PLUS, free gift (picture above) with purchase! Note: supplies are limited. I just can't get myself to use the term Black Friday. It just sounds so negative, and finding something you really would like to have at a great price is a happy event. According to Wikipedia, "the day's name originated in Philadelphia [back in 1966], where it originally was used to describe the heavy and disruptive pedestrian and vehicle traffic which would occur on the day after Thanksgiving." PLUS, free gift (pictured above) with purchase! While ten thousand is (genealogically speaking) a small number for a collection, consider that there were millions of books issued, dispersed across the country to every U. S. citizen (even infants). There was never a central repository; the books were simply to be disposed of when the program ended. It's remarkable that so many people held on to them. 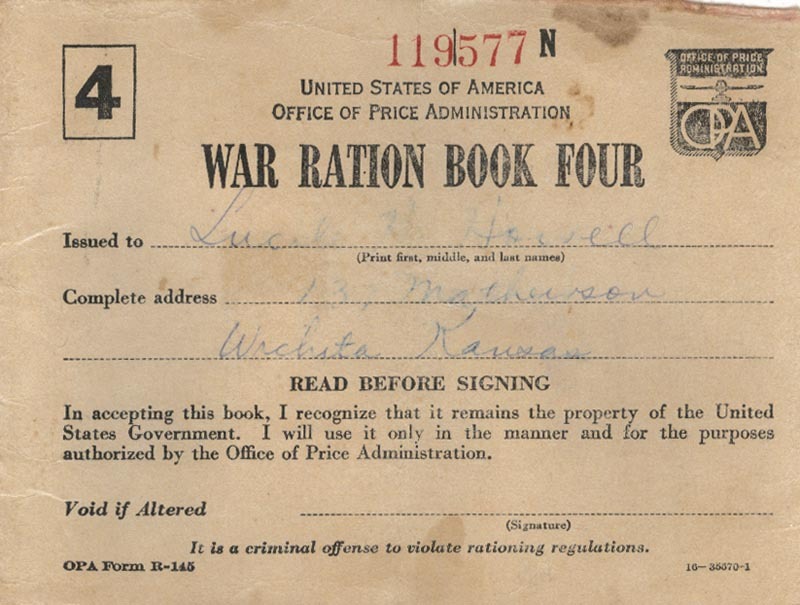 The Registry of War Ration Books, a free collection at Genealogy Today, is fully indexed on first and last name, plus year and location. Donations are welcome; visitors may send images and/or the actual books. Oh, by the way, the image above is the 10,000th book! Here's another handwritten funeral home ledger! It documents the funerals between 1925 and 1932 from B. Kolb & Sons Funeral Directors business in New York City. This is one of three ledgers that we own from this funeral home. It doesn't look like a ledger from the outside; that's because it's actually a three-ring binder. The original ledgers must have fallen apart, as the ledger pages have been three-hole punched and stored in binders. What I find most interesting about this ledger is that the listings include the burial permit numbers and dates, some of which go back to the mid 1800's. There are also a few with burial plot diagrams drawn on the page. As with all of the resources in the Genealogy Today Subscription Data collection, the names indexes may be searched free of charge. To see a listing of the surnames from this ledger and/or search for a specific name, visit B. Kolb & Sons Funeral Ledger. A subscription for full access is only $32.95 per year. This is the second handwritten ledger we've made available. The first was Lynn & Freeman Funeral Ledger (1926-1934) which was posted last week. Additional ledgers will be released in the coming weeks. Everyone loves a good wedding; whether it's the ceremony or the reception that follows, there's usually something for everyone to enjoy. 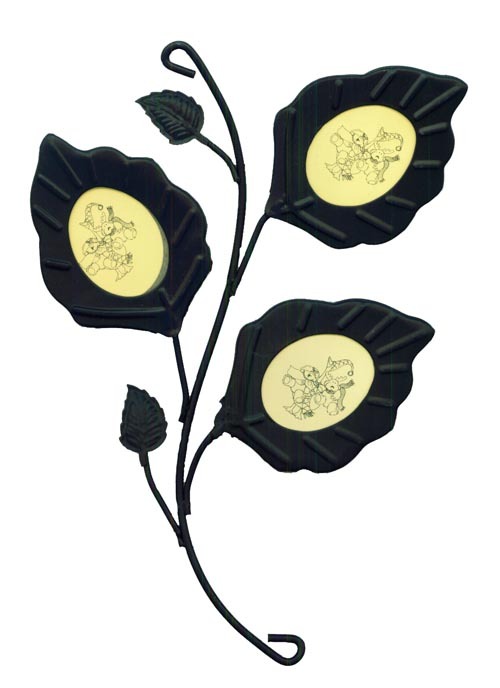 However, for genealogists weddings represent the merger of two family trees. When researching family histories, marriage documents often provide the missing link between two family lines, especially when the bride's maiden name is unknown. When I travel around to book shows and auctions, I often stumble upon all sorts of marriage documents; actual marriage certificates or licenses, intent to marry documents, and even marriage invitations. You can search these treasures in my Marriage Certificates and Announcements collection in the Genealogy Today Subscription Data service. This week I uploaded several dozen additional document images, including an interesting one from 1843. 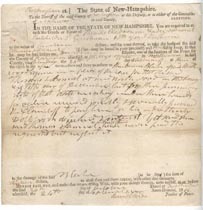 It's a handwritten letter from Timothy P. Gillett, pastor of the Congregational Church in Branford, Connecticut, that was sworn to in front of Samuel Frisbie, Justice of the Peace. The letter appears to be a marriage certificate replacement for Ezekiel BUTLER and Lydia FRISBIE who were married in 1788. You never know what you'll discover when you search the records at Genealogy Today! In addition, to this collection, there are a few other Marriage Records in the subscription database, and some Free Marriage Records in our archives section. Whether you win or lose, war has a tremendous impact on families and the generations that follow. While we all learn about wars in school, knowing that an ancestor was involved in a particular war, and their contribution and/or sacrifice for many is often a driving force behind starting a genealogical project. Today is Veteran's Day in the United States and Remembrance Day in Canada, both holidays honoring those who have made the ultimate sacrifice for their nations. Steve Johnson's article, "The History of Veterans Day", provides a great explanation of how the U. S. holiday was developed. Toby Shaw has an article, "Remembrance Day - History and Tradition", that sheds light on the Canadian holiday. If you're looking for additional Military Records to search through, we have added quite a few unique resources to our Subscription Data collection. Catch up on the top stories mentioned in The Genealogy News service throughout the month by reading the Monthly Edition! Visit our News Center at http://news.genealogytoday.com/ to download the PDF for October 2010. This database goes a step beyond medal rolls by providing researches access to more than 25,000 citations for recipients awarded the Distinguished Conduct Medal, Great Britain’s second highest military honor for noncommissioned officers and enlisted personnel, in the years surrounding the Great War. This database contains lists of more than 1.5 million officers, enlisted personnel and other individuals entitled to medals and awards commemorating their service with the Royal Navy and Royal Marines between 1793 and 1972. This database contains lists of more than 2.3 million officers, enlisted personnel and other individuals entitled to medals and awards commemorating their service in campaigns and battles for the British Army between 1793 and 1949, in Europe, Africa, China, the Middle East, and elsewhere during the height of the British Empire. Disclaimer: In compliance with guidelines published by the Federal Trade Commission (FTC) on December 1st, 2009, please be advised that Genealogy Today LLC (the owner of this site) has an affiliate agreement with Ancestry.com (and/or the parent company) and may receive commissions from banners and links hosted on this page. An annual subscription is required for full access to these records and the corresponding images. As with all handwritten documents, there is a greater margin for error on the interpretation of names. I love these kinds of documents; they give a snapshot into the lives of our ancestors and the challenges they faced (or fled from). You can expect to see additional arrest warrants added to the collection in the near future. This week, the Genealogy Today Subscription Data service was enhanced to support additional image types, including group photos, partial document and full document images. In the past, only individual photos were made available to subscribers. 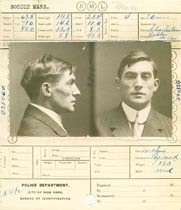 Along with this enhancement, several new document collections were expanded to include the corresponding images; the Marriage Certificates and Announcements collection includes original certificates, printed announcements, intent to marry letters; and the Criminal Mugshots and Wanted Posters collection includes a variety of crime related materials. Database listings may now have multiple images attached. 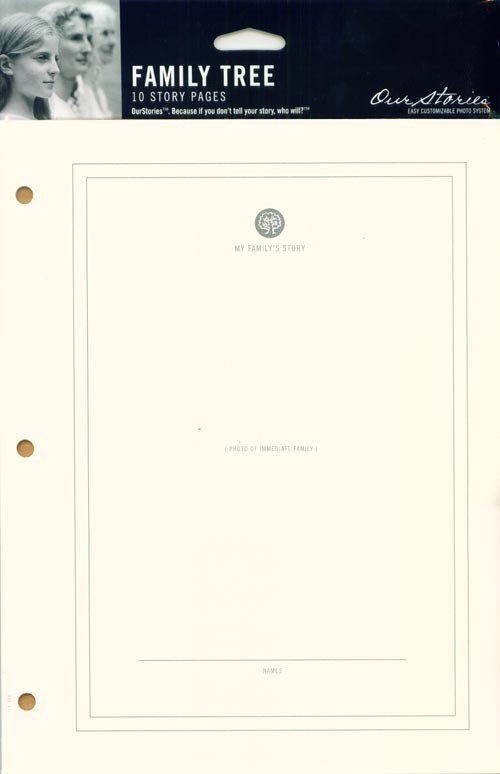 For example, mug shots will include images of both sides of the document. To avoid delaying the release of new listings, some images will be available upon request. Subscribers will be prompted to fill out a short request form and the images will be posted online within two business days. With this exciting change to the database service, subscribers should expect to see several new types of original documents and resources added in the near future.